Great business opportunity in southeast Iowa! 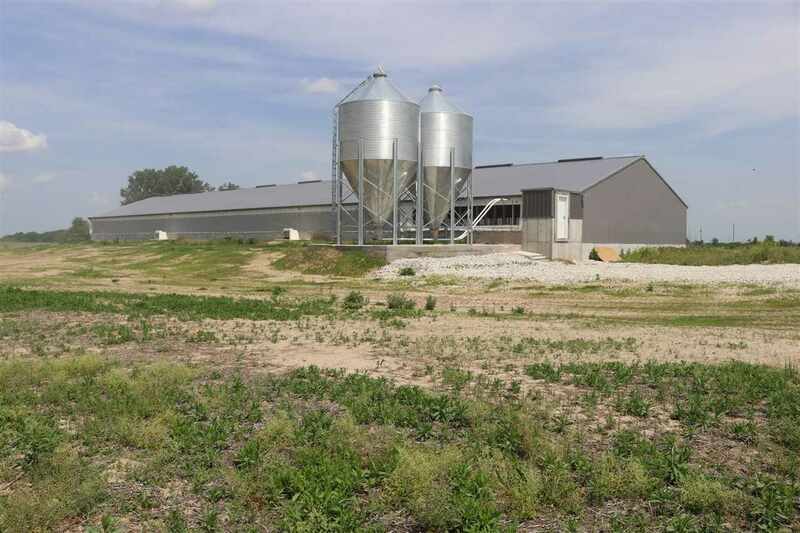 This 1,2080 head hog building is only two years old and is currently rented for $4,000 per month. The lot is currently being offered with three acres and the option to purchase more land is available.